The crowd was obviously captivated by Jalesa Dennis’ story of survival during her pregnancy as a teenage mother. “I was 19, freshly graduated from high school and I had recently lost my mother to a diabetic stroke,” said Dennis, seemingly overcome by a case of nerves. 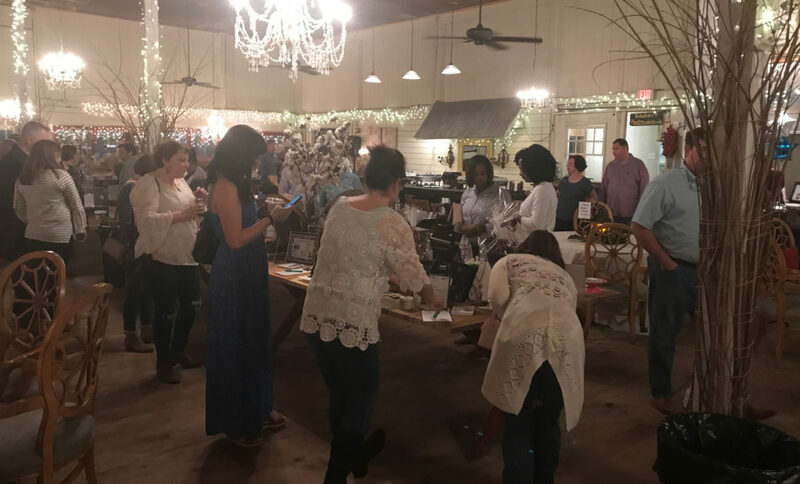 Dennis shared her story recently at the Brehon House, where she was the keynote speaker for the agency’s annual Boots for Babies fund-raiser. Dennis’ case of being unprepared for pregnancy is one of hundreds that turn to the House each year. After being referred to the Brehon House during a session with her counselor, she spent eight months at the temporary home. The Brehon House is the only maternity home in the Big Bend area for homeless pregnant women. It also provides other services to residents of Leon and Gadsden counties, including Project SAFE. While mothers-to-be wait to give birth, staff at the Brehon House assists in making arrangements for them to transition into their own home, said Jackie Malone, executive director of Brehon Family Services. 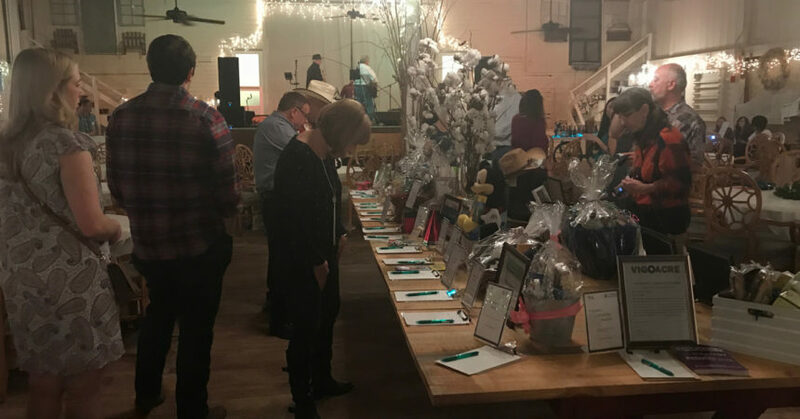 The Boots for Babies fund-raising event featured an auction on items that varied in value such as a $1,500 newborn black dog to a less expensive hand-made button. Money raised helps to provide services for victims of child abuse, neglect prevention and healthy childbirth delivery. The agency serves up to 1,500 people in Gadsden, Taylor, Madison and Leon counties. Dennis knows firsthand how the fundraiser helps the mothers at Brehon.